Can A Chiropractor Help Your TMJ Pain? The Chiro Guy Blog Can A Chiropractor Help Your TMJ Pain? Pain radiates through your jaw, teeth and head as you take a bite. You hear clicking sounds every time you open and close your jaw. You go get checked out and your doctor has diagnosed you with TMJ, also known as TMD or TMJ Dysfunction. What can help ease your symptoms? Natural treatments such as a chiropractic care can help your TMJ pain. TMJ is the temporal mandibular joints on either side of your head connecting your jaw (mandible), to your skull, (temporal bone). TMJ can be caused by stress, or by injury to your jaw, head, neck or spine. Causes can include sitting at your desk too long; clenching or grinding your teeth; getting hit in the head or neck; falling on or getting hit in the chin; falling on your tailbone; or whiplash. Clicking in your jaw, or pain when you eat are often the main symptoms of TMJ. Other symptoms include headaches, trouble sleeping, ringing in the ears and sinus congestion. Simple home-remedies such as holding ice packs on your jaw and eating soft foods can help ease your pain. Over-the-counter or prescription pain medications can also help, but should be used occasionally. Another option is chiropractic care, a natural treatment used for TMJ. Done by a professionally licensed chiropractor, chiropractic treatments can help reduce your pain and address the underlying problem. Other treatments such as surgery are considered irreversible and should be carefully considered. The National Institute of Dental and Craniofacial Research (NIDCR) states, treatments that are irreversible such as grinding your teeth down, bridge work, implants or surgery should be avoided as much as possible. These types of treatments have not been proven 100% effective and may cause further damage. Chiropractic care can be the answer to help you with your TMJ and the painful symptoms, without the irreversible damage other more invasive treatments can cause. Your chiropractor is trained in finding the root of the problem, which is often a muscular imbalance in the jaw area, and to heal it naturally by performing treatment on your body to address the problem and reduce your pain. Physically, pregnancy is a difficult time. Even in cases that are low-risk and everything goes well, there are aches and pains that must be dealt with. During the winter we often find ourselves inactive and hibernating for extended periods within our homes. 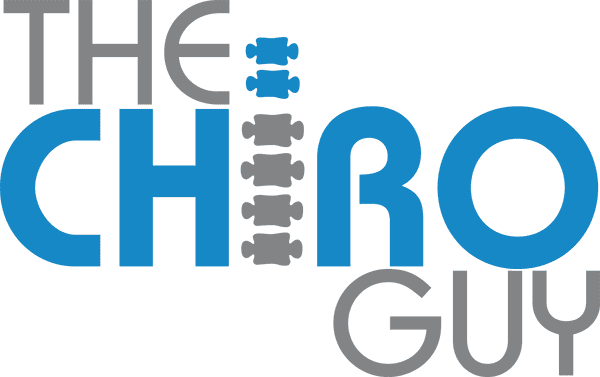 Looking for the best chiropractor in Los Angeles? When someone is injured in a car accident they’re going to need to have their injuries treated by a medical professional as soon as possible if they want the best possible outcome. While traditional medical practices often refer post surgery patients to a physical therapist for additional treatment, today more and more patients are being referred to a professional chiropractor for post surgery care. Are you a high school, collegiate, or endurance athlete? Staying in shape is vital to performing your best and living pain free. But when things start to ache that usually don’t, it could be because your body is out of alignment. If you suffer from pain every day or even on a regular basis, you may think this is how you’ll have to live the rest of your life.